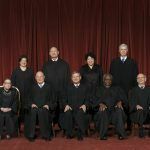 The NCAA, along with the so-called Big Four, the NFL, MLB, NBA, and NHL, filed a brief with the US Supreme Court this week in defense of its position on sports betting and the longstanding Professional and Amateur Sports Protection Act of 1992 (PASPA). The high court will soon hear New Jersey’s argument that PASPA violates the US Constitution by forcing some states to enforce a federal law, while exempting others. When the sports betting ban was enacted 25 years ago, Nevada, Delaware, Oregon, and Montana were provided immunities from the statute’s scope, as those four states had some sort of legalized sports gambling at the time. A quarter of a century later, New Jersey voters want to allow their horse racetracks and Atlantic City casinos to offer sports lines. But when Chris Christie (R) signed the state’s sports betting bill into law, the NCAA and Big Four successfully sued. Lower appeals courts have routinely sided with the collegiate athletic association and pro leagues, and in their brief this week, they urge the land’s highest court to do the same. 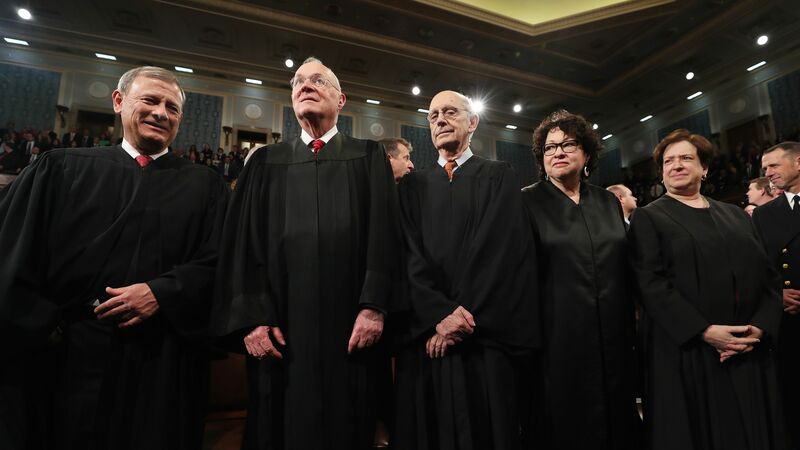 The US Supreme Court will hear both sides’ arguments on December 4. 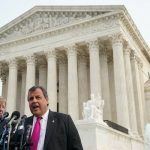 Should the verdict come down on the state’s side, Atlantic City casinos and New Jersey racetracks would presumably open betting markets in the following days, not weeks. That day might come in early 2018 when the Supreme Court is expected to issue its ruling. New Jersey’s US House Representatives Frank LoBiondo (R-District 2) and Donald Norcross (D-District 1) are urging their chamber’s Judiciary Committee to begin holding meetings so members can become informed on sports betting in case the Supreme Court rules in their state’s favor. 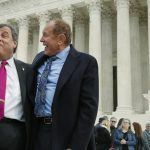 A recent study from Eilers & Krejcik Gaming found that as many as 32 states might legalize sports betting over the next five years if New Jersey wins its appeal. With such vast and rapid potential expansion, LoBiondo and Norcross wants Congress to be ready. “We strongly believe the relevant committees should examine the issue prior to the court’s ruling to ensure Congress is fully informed and positioned to respond,” the two congressmen wrote in a letter to Judiciary Committee Chairman Bob Goodlatte (R-Virginia). 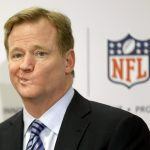 Americans now favor ending the federal sports betting ban, a Washington Post and University of Massachusetts poll finding earlier this month that 55 percent of those surveyed support amending or repealing PASPA.